Are you excited? We are. 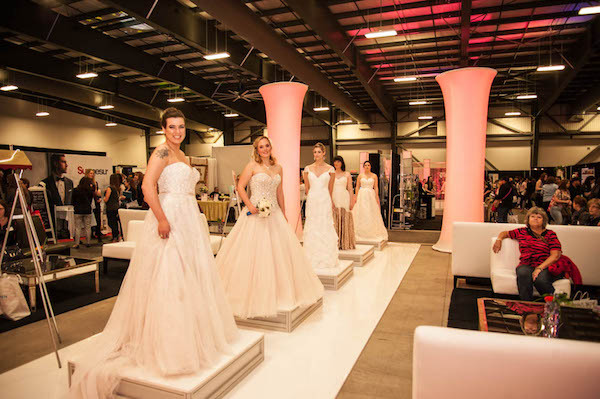 The Ottawa Wedding Show is this weekend – Saturday, October 21, and Sunday, October 22 – at the EY Centre, 4899 Uplands Drive. Ooooh la la. So much to see. So many experts to meet. So many possibilities. Check em out! The show runs from 11 a.m. to 5 p.m. daily. 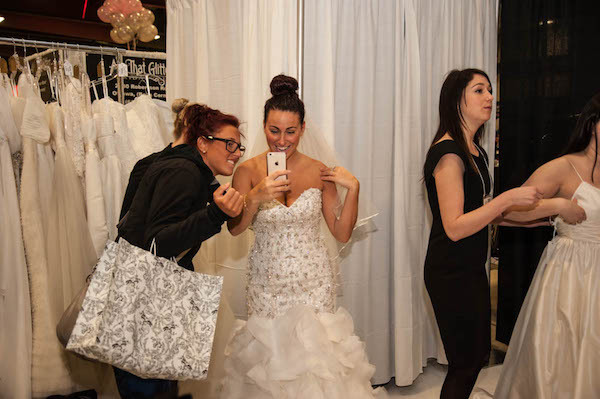 You can actually shop for THE dress, since there are pop-up bridal boutiques featuring gorgeous wedding gowns, veils, accessories, jewellery, and dresses for the bridal party. 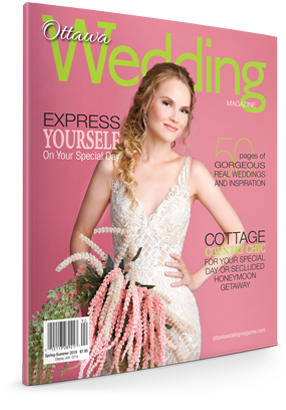 In the Reception Room, you can sip a Cosmopolitan, enjoy live entertainment and, at noon, 1:30 and 3 p.m., find out from an industry expert about bridal fashion trends for 2018. You can also play the Date Night Game and find out how much you truly know about each other. Each couple that participates will receive a $50 gift card from ALE – Amberwood Lounge & Eatery. Sample products, enjoy a hand massage, and treat yourself to a skin care consultation or a mini makeover at the Beauty Bar. You’ll also be excited to see the decor feature areas showcasing eye-catching looks and unlimited possibilities. Here you can talk to pros with the expertise and experience to transform your vision into a fabulous, unforgettable occasion. As for the exhibitors who’ll be on site, they run the gamut from stationery and invitation companies to caterers, florists, photographers, honeymoon destinations and entertainment providers. Note: images courtesy of the Ottawa Wedding Show.